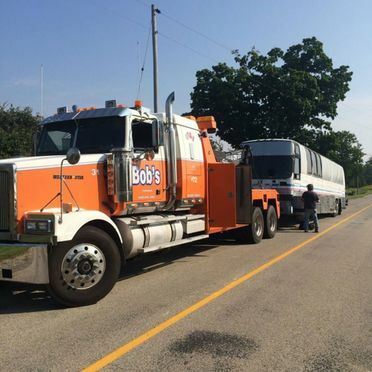 If you need hauling and towing service, don’t panic. 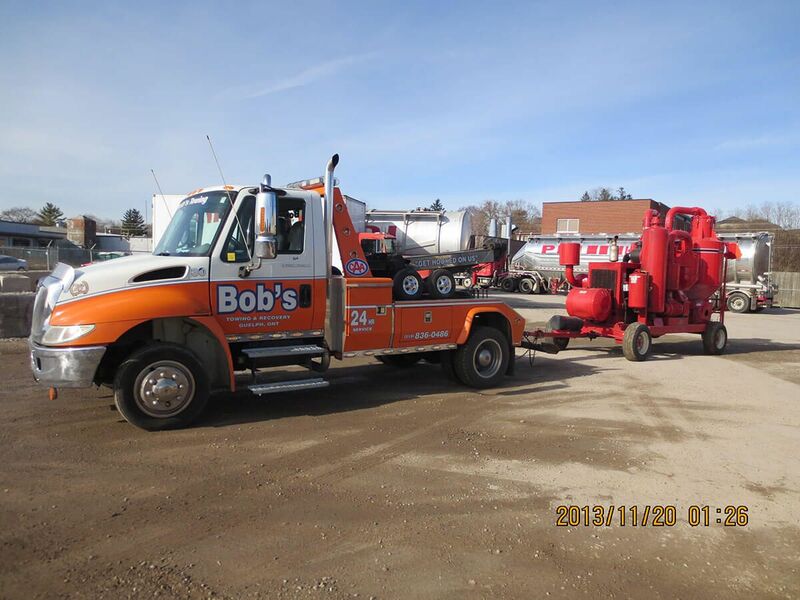 We’re only a phone call away. 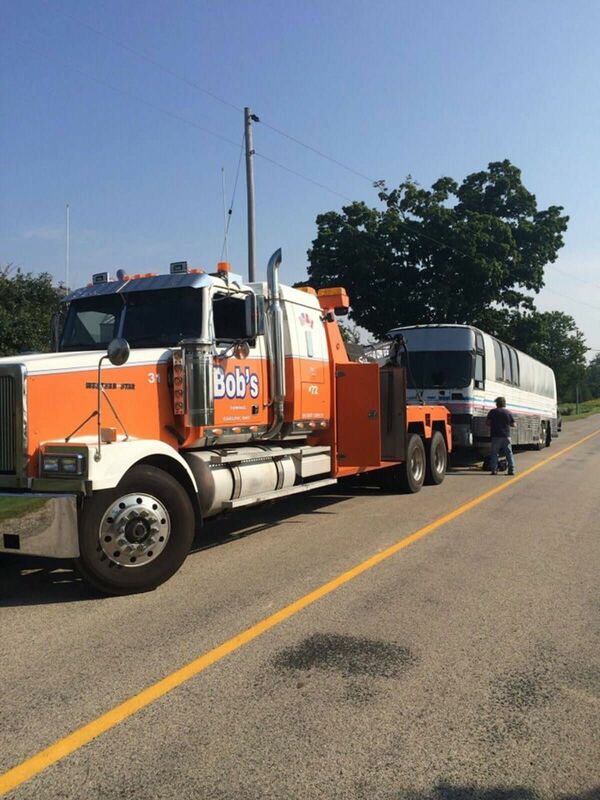 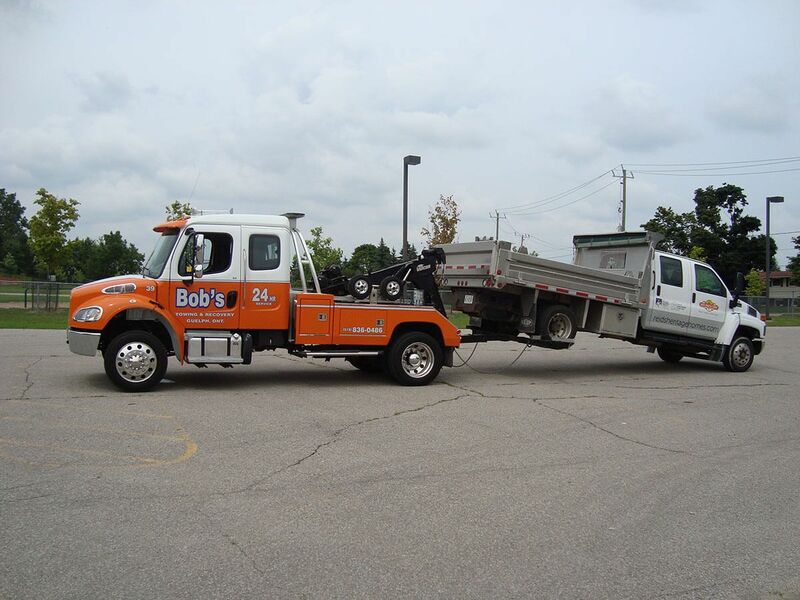 Providing 24-hour towing in Guelph and the surrounding areas, we help you get your vehicle safely back on the road as soon as possible. 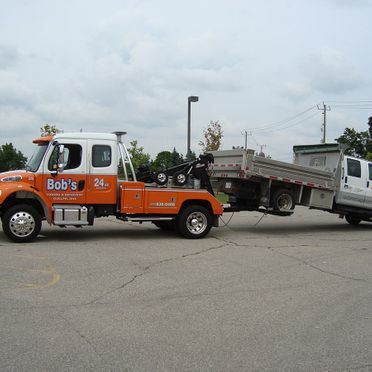 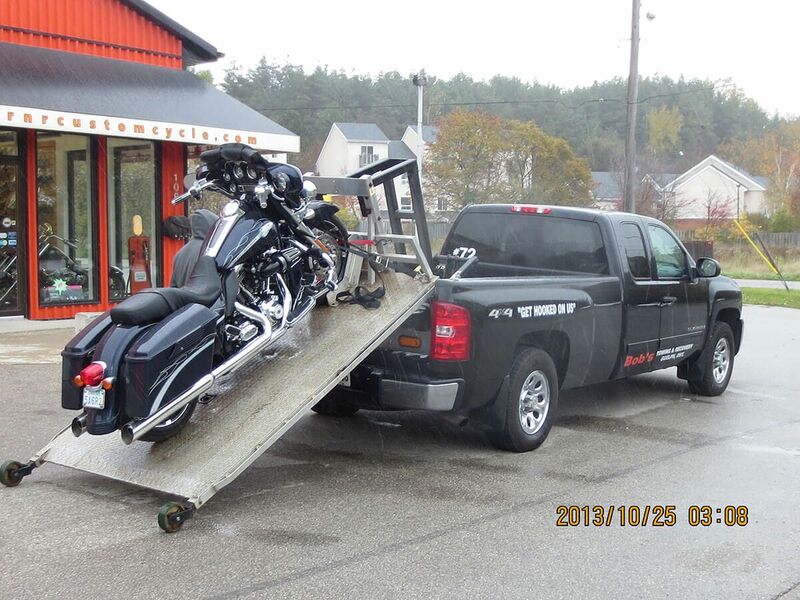 If you need to get to a repair shop or back to your business, we tow any size vehicle anywhere you need it to go. 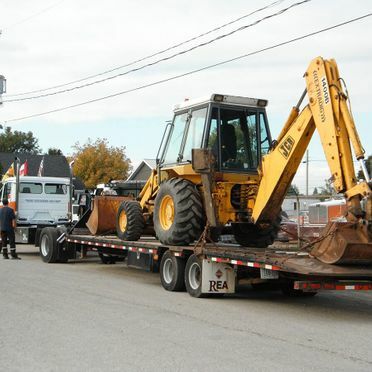 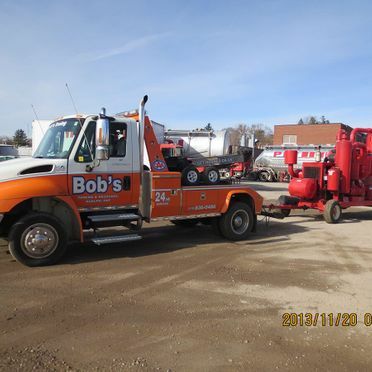 We are also pleased to provide equipment like flatbed trucks, made especially for moving commercial trucks and trailers. 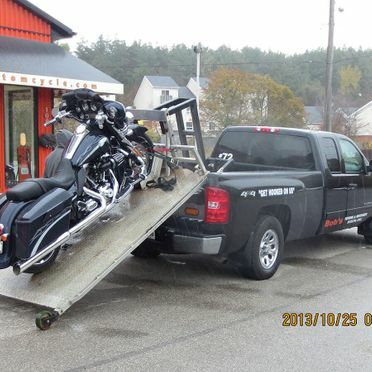 Trust our crew to get you where you need to go, all at affordable rates that won’t contain hidden fees. 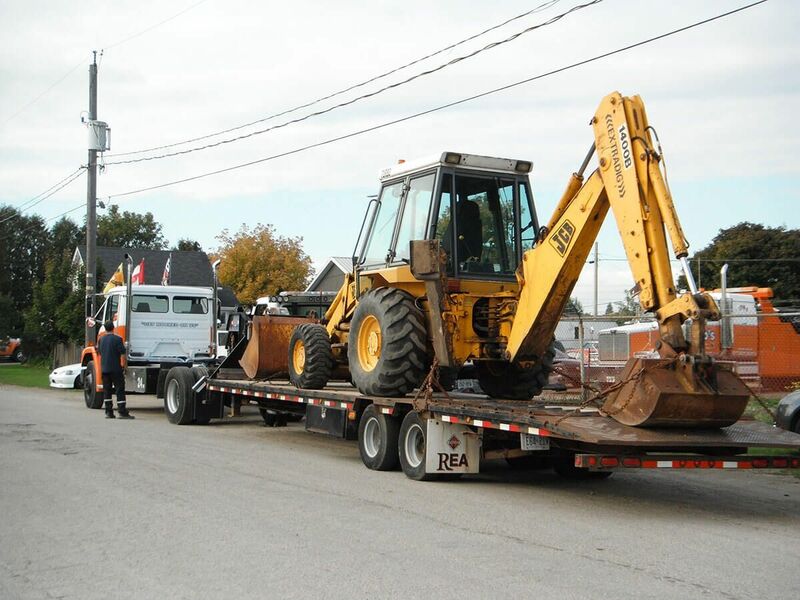 Be sure to ask about our affordable and competitive rates. 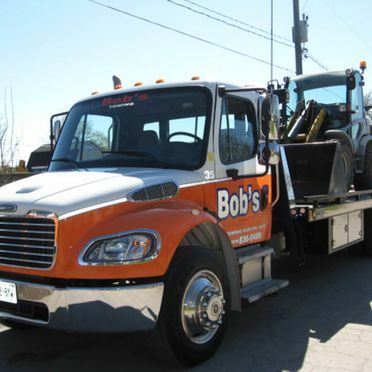 Turn your car troubles into a temporary disruption that results in a permanent solution. 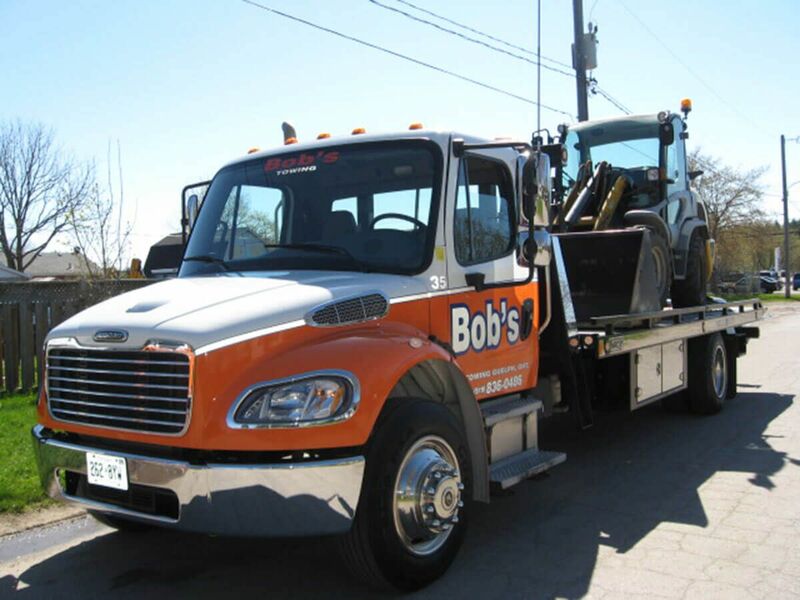 Get an estimate from our team, whether you’re stranded on a hot summer day or in a blizzard – we’ve got you covered!